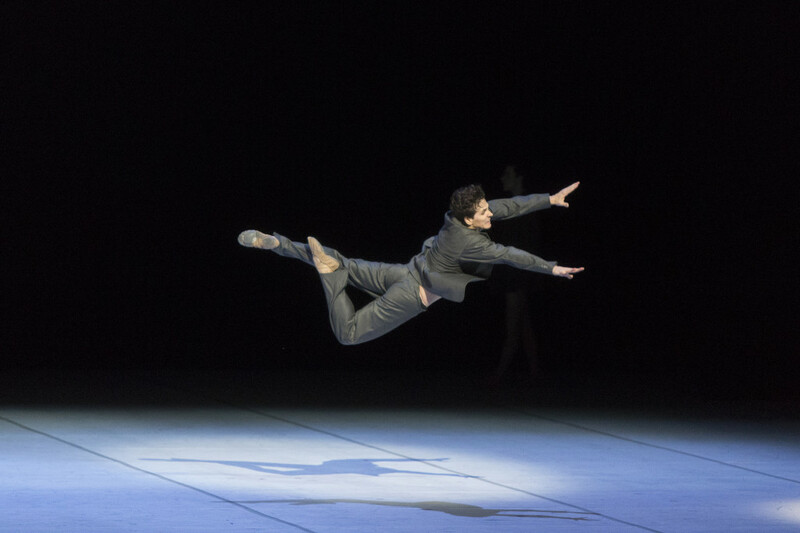 TBB: Can you tell us about when you debuted as Nijinsky with National Ballet of Canada in 2013 and perhaps share an anecdote about the process of working with John Neumeier? Guillaume Côté: I remember John saying he first became fascinated by Nijinsky during 6th grade, when he found a book in the library about him. This started a lifelong passion for the dancer. John has the largest private collection of Nijinsky items including beautiful art work. Apparently, Nijinsky was fascinated by circles and drew lots of them, hence the repeated motif throughout the production in the scenery and in the circling of the arms. TBB: How much has your interpretation changed since? What are the challenges of the role, given that Nijinsky is one of the greatest dancers who have ever lived, but no footage exists of him dancing, and that he is an icon, but went mad so early in life? GC: I feel lucky to have performed Nijinsky so many times. As a result, I think my interpretation has deepened and is now more accurate. I see myself as the protagonist: there are so many other incarnations of him on display in the production that I’ve realized I can focus on expressing Nijinsky’s sentiments and not worry as much about representing his wonderful virtuosity. I have also adapted my portrayal of him between the two acts. I used to start the ballet as him already in the abyss of insanity, but now Act I is about the beginning of his descent, so there’s a progression during the performance. TBB: Neumeier is a huge admirer of Nijinsky and has, as you mention, a large collection of historical items, art, and books. How much of this does he share with his cast, and were there any particular elements that assisted in your shaping of the role? GC: John has a book called the “Nijinsky Bible” that he brought to the studio on day one. That session was like a big history lesson: we just all sat around and listened as John told us about Nijinsky’s art work, his story and style, and the Ballets Russes. John’s passion is contagious and I thought his vision for the production was brilliant. I then did some research of my own, reading Nijinsky’s diaries and using the ballet as my own script. I watched the production by different casts from Hamburg [Ballet] many times. It helped me find ways to make sense of the role. It was an honor, and I felt like I had a responsibility in reincarnating the most important dancer of all time. TBB: Does being a choreographer and having to work with dancers change, in turn, the way you work with choreographers? GC: Absolutely. I feel that becoming a choreographer is something everyone should try because it’s such a different vantage point to go from muse to creator. Being a creator is a place of vulnerability and you can’t hide behind anything. In general, creators are very sensitive and take the world on their shoulders, just like both John and Nijinsky. Being a choreographer pushes you to have a broader view: it’s more about community and inspiring others, instead of interpreting. As a choreographer, you have to also become a salesman. Now, having choreographed, I see my performance as a small part of the entirety of the work. TBB: You have choreographed many ballets for NBC, including a narrative work, Le Petit Prince. Cathy Marston recently told us she feels narrative ballet is having a comeback, that it is in vogue once more. Do you agree? Besides choosing a great story to work with, what are the specific challenges of working with the medium? GC: I would like it to have a comeback, I love narrative ballets. How the narrative is told needs to evolve, but what makes Nijinsky groundbreaking is that it’s a stream of consciousness first, with the narrative secondary. 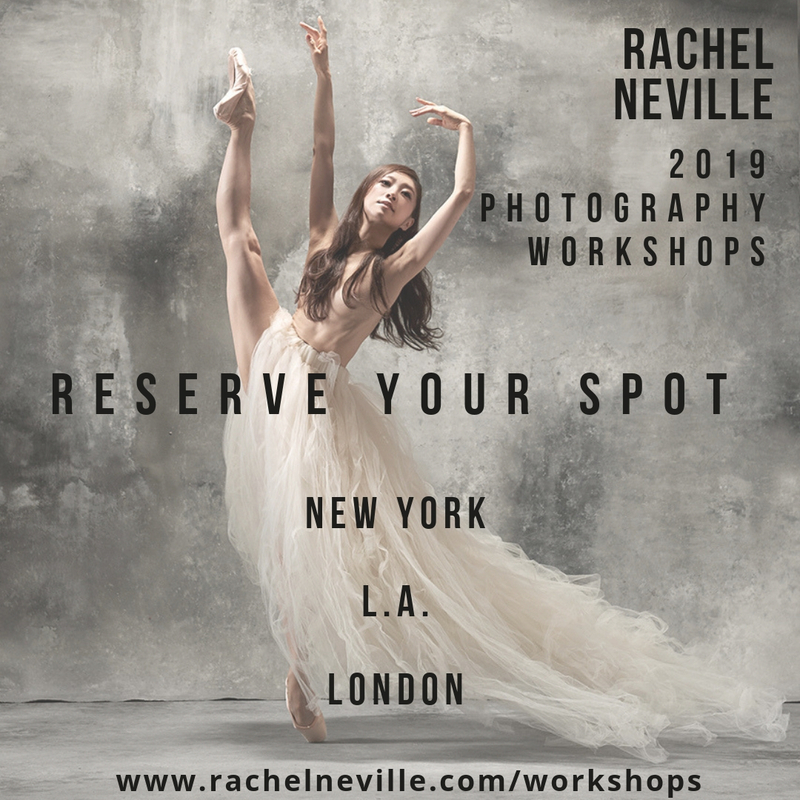 To me, it seems old fashioned when dance has to serve a narrative, and I think a major challenge is constructing the narrative so that it comes out of the dance. John is one of just a few choreographers from a prior generation who have really helped ballet evolve narratively and showed us the possibility of what it can be. TBB: Are there any new choreographic projects and/or dream roles that you are currently working on or contemplating? How do you balance all this with your life outside of the theatre as a husband and parent? GC: Right now, I am realizing one of my dreams, working with director Robert Lepage who has done groundbreaking work in opera and theater. We are collaborating on a full-length ballet for NBC about the animator Norman McLaren and his work with the National Film Board of Canada. Norman was a pioneer in animation and filmmaking and even won an Oscar in the 50s. The show (Frame by Frame) is a portrait of him, with some of his work coming to life. It will be a very dynamic and fun production and it premieres on 1 June this year. 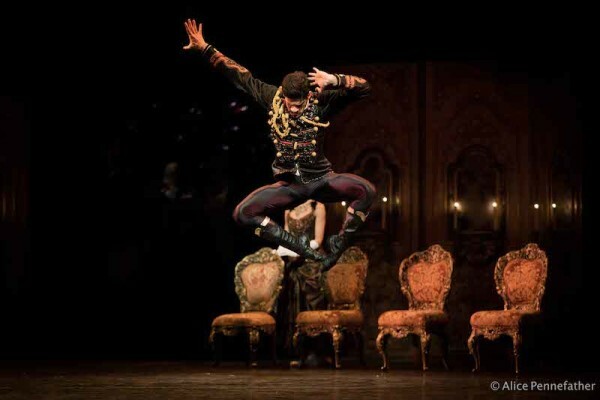 One of my dream roles is to dance the lead [Armand] in John’s Lady of the Camellias. I’d also love to create for San Francisco Ballet. I’m able to do all of this because I have the most incredible wife in the world. We work really hard to support each other and each other’s dreams. TBB: You and Heather actively use social media and have great Instagram accounts. How do you see the role of social media in dance, especially given how content has become so fragmented? GC: Social media is very helpful at getting the word out because what we do is so different from what you see on social channels. But as much as I like the publicity aspect, I think it’s vital that art be experienced fully: it requires an investment of time and energy to soak up. If you’re in a museum and you glance at a Picasso as you walk through, you aren’t fully digesting and sitting with the work. Same with something like Instagram: you see a pirouette, but there’s so much left out of what you get from the experience of seeing a performance. But I do think dance and productions also need to evolve and social media is a great tool for promotion. Personally, I’m not one to use social media following a performance. I prefer to have audiences walking away thinking of me as a character, not as Guillaume. I grew up seeing artists I admired, but not knowing anything about them personally, and I like the idea of keeping a little bit of a sense of mystery. Guillaume Côté in Nijinsky. Photo: © Aleksandar Antonijevic. The National Ballet of Canada performs John Neumeier’s Nijinsky at the War Memorial Opera House, San Francisco until 8 April, 2018. 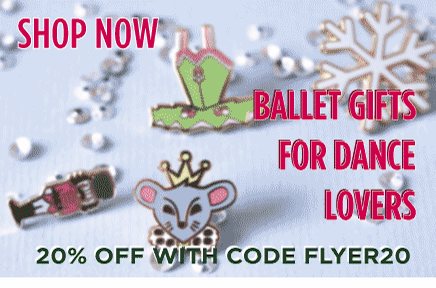 For more information and to book tickets, visit SF Ballet’s website. Guillaume Côté’s new ballet, Frame by Frame, premieres 1 June 2018 at The Four Seasons Centre for the Performing Arts, Toronto. For more information and to book tickets, visit NBC’s website.